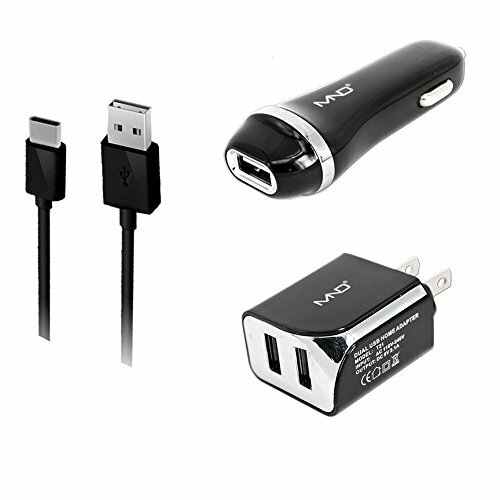 Garmin GPS Nuvi 1300 Accessory Bundle - Car Charger + Home Travel AC Charger + USB Data Cable by MyNetDeals at iShare Maps. MPN: unknown. Hurry! Limited time offer. Offer valid only while supplies last.